This is a powerful technique that can help to increase life force, protection, and aid in healing. 1. Stand up straight, and as you breathe in, lift your arms up slowly above your head, and while you do that, visualize your intention/will/brilliant white Light, flowing upwards from your Earth star chakra (which is 20cm below your feet), through all your meridians and chakras in the whole body, through your legs, through your central channel in your torso both in the front and in the back along the spine, up through your arms and your head, up to your Soul star chakra 20 cm above your head. 2. 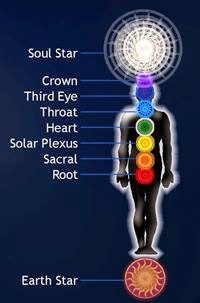 Now as you breathe out, bring your arms back down slowly and visualize the same thing going back down the other way, from Soul star chakra to Earth star chakra via all your meridians and chakras along your whole body. 3. 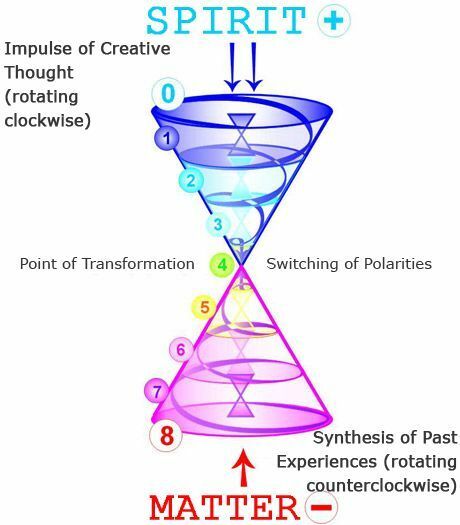 Repeat this process as long as you feel guided, and while you do this, also visualize the same white light spinning around your aura, as you breathe in it is going upwards from the Earth star chakra in counter clockwise direction, and as you breathe out it is going downwards from the Soul star chakra in clockwise direction. Take your time to breathe in and out and move your arms slowly, allow yourself to give intention to your whole body. 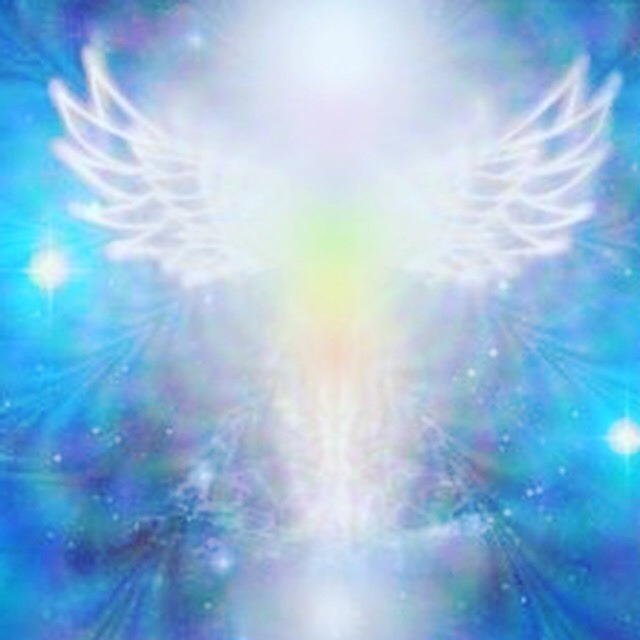 You can also, instead of brilliant white Light, use the Violet Flame, the White fire of AN, the Blue flame of Archangel Michael, Pink loving Goddess Light, etc, anything you feel guided in the moment. 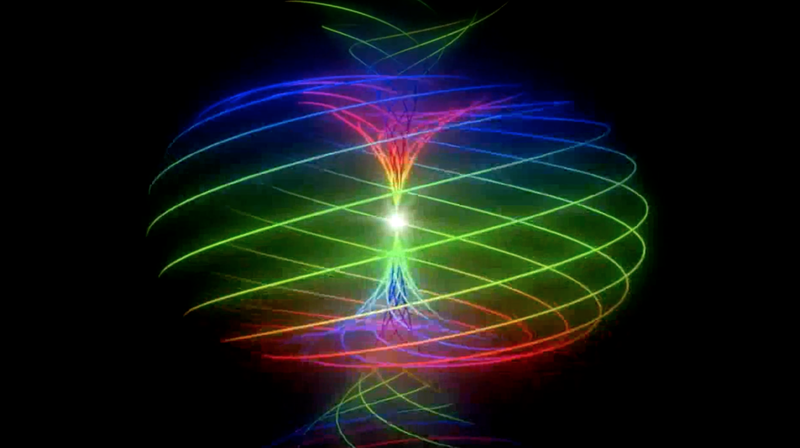 Whichever you choose to work with, visualize it going up and down through all meridians and chakras, and spinning up and down in your aura, synchronized with the breath, as described above. This technique can help, among other things, to become aware of any blockage that may exist somewhere in the body, which you may experience as a difficulty to move the energy past a certain spot in your body, or difficulty to place your attention on a particular spot. If you become aware of such things you can send more intention and energy towards that spot, send the Violet Flame or the White fire of AN or any other you feel guided, let it flow thoroughly through it, and let it be anchored in it. Remember the vast majority of issues in the body originate in the non-physical first, especially in plasma and etheric, so by working on our energy body we can help the physical body also. You can practice this at least once a day and its power will increase. If the energy flow makes you feel like moving other parts of your body then you can allow it, but it's recommended to keep it slow and focused. You can also if needed do it without moving the arms, but it is more powerful when the visualization is connected with the breath and physical movement.